Browns "could be persuaded" to trade Hillis, but what does that mean? 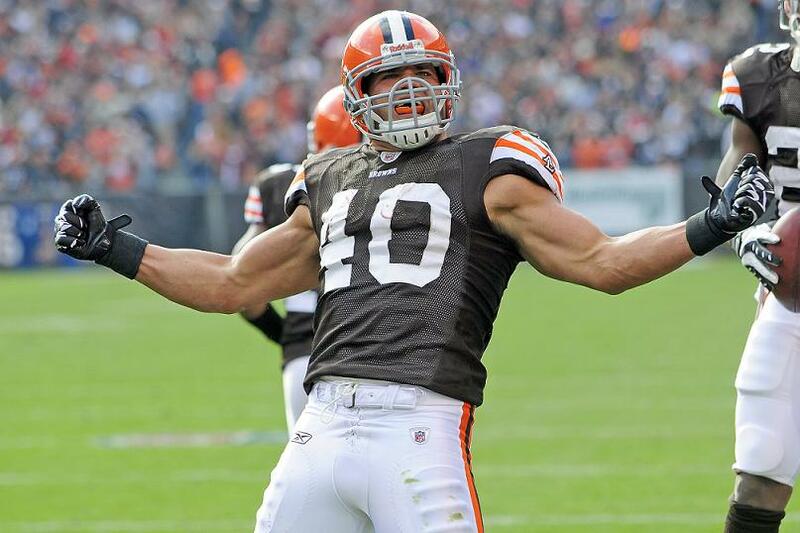 Chris Mortenson said on ESPN that the Browns "could be persuaded" to trade Peyton Hillis. Now seriously, what does that even mean? Not even getting into the fact that Hillis showed how valuable he could be last year. That his head-down, hard-charging style is just what Cleveland fans embrace. That this year there was great hope for a two-headed rushing attack with Hillis and Hardesty, that hasn't come to fruition through injury to Hillis and mysterious playcalling by the Browns offensive powers. But to hint that they could be persuaded? Sure, Shurmer said Monday that he wasn't on the trading block. But in reality everything is for sale. Colt McCoy would be traded for the right price. Joe Haden would be out the door for a wheelbarrow of draft picks. I'm sure you would sell your house if a shiek showed up with a few suitcases full of cash. A couple years ago a guy asked me at the gas station if I was interested in selling my car. My 13 year old Honda Accord. And I said "no." And immediately kicked myself. Shoot, should have negotiated at least. So take the news reports with a grain of salt. Of course Mortenson has his sources. But other sources keep insisting the Browns aren't moving Peyton. But if anyone wants to buy an old Honda Accord..you know whom to call.